Give people the tools they need, treat them with respect, and they will perform miraculous deeds. 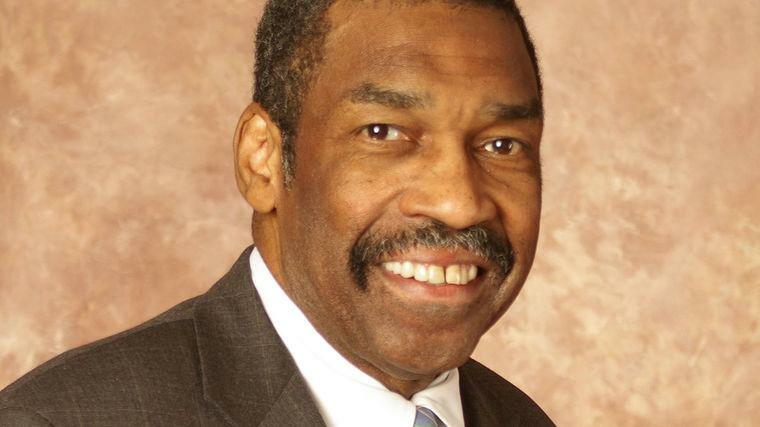 Bill Strickland created an empire by stoking genius in those who believed they had nothing. As a speaker, founder, and Executive Chairman of Manchester Bidwell—a $7 million from-scratch arts and training center with a $10 million annual budget—Strickland fuels hope, generates jobs, and empowers the poor and underprivileged to become experts in their field of choice. Strickland’s work has been the subject of not one but four Harvard Business Review case studies—the only other company who can say that is Apple. Strickland’s tactical talks show you how to defy convention so that you too can create a culture of understanding, social restoration, and profit with a conscience. Having endowed thousands of skilled laborers—guiding them towards employment, passion, craft, and dignity in their actions when it seemed like the odds were against him—Bill Strickland won’t teach you how to succeed by the book. Instead, he’ll show you how to defy habit and build your business against the grain of typical logic. After years of trying to raise the money for what would become Manchester Bidwell, Strickland changed tack: he raised his ambitions and persuaded one of Pittsburgh’s leading architects to design a new arts and training center. Then, he hit the pavement, showing the city’s business leaders, charity foundations, and public authorities why it was in their interest to fund his plan. 40 years later, this paradigm-shifting social enterprise that partnered with billion-dollar brands like Heinz and Bayer has won awards, broken records, restored the notion of ethical leadership, and reshaped the business of social change. Recently, Strickland was named as one of the 25 members of the White House Council for Community Solutions by President Obama. And for years now, in front of rapt audiences, this MacArthur Genius has shared his unshakable message of leadership, self-worth and the intrinsic ability in all of us to achieve remarkable transformation in our lives. He was also honored by the US Senate for his contribution to social innovation. Strickland is also the author of Make the Impossible Possible, a recipient of The White House’s “Coming Up Taller” Award, and the founder of the Grammy-winning MCG Jazz, the most successful jazz subscription series in America. Growing up in a rough part of Pittsburgh, Bill Strickland saw a hopeless path laid out before him. Then one day a chance encounter with a high school pottery teacher gave him a new passion. It gave him something to look forward to every day. Strickland credits that teacher with saving his life. That’s the power of one teacher. Strickland’s acclaimed Manchester Bidwell organization has the same impact, but on a grander scale. It comes down to respect and attention, on an individual level. Technology can make educating easier, but it’ll never be able to replace the emotional support that’s so key in helping young people succeed. Only a teacher can provide that. This rousing keynote is Strickland’s call-to-arms for fellow educators. He champions them as some of the most important people in the world and, calling on over three decades of experience, will demonstrate the power they have to make lives better. This talk is for all education groups, and will cast teachers in a great light. Leadership Speaker Bill Strickland: "Don't Give Up On The Poor Kids"